From small residential spaces, to commercial properties and public places, what is it that draws attention and makes you feel safe? If you ask me, it is usually the greenery and landscaping that allows a user to fully immerse in the moment and feel at home. Here at Best Boca Raton Landscaping, we aim to transform spaces from being an ordinary open yard, to something people want to constantly see. 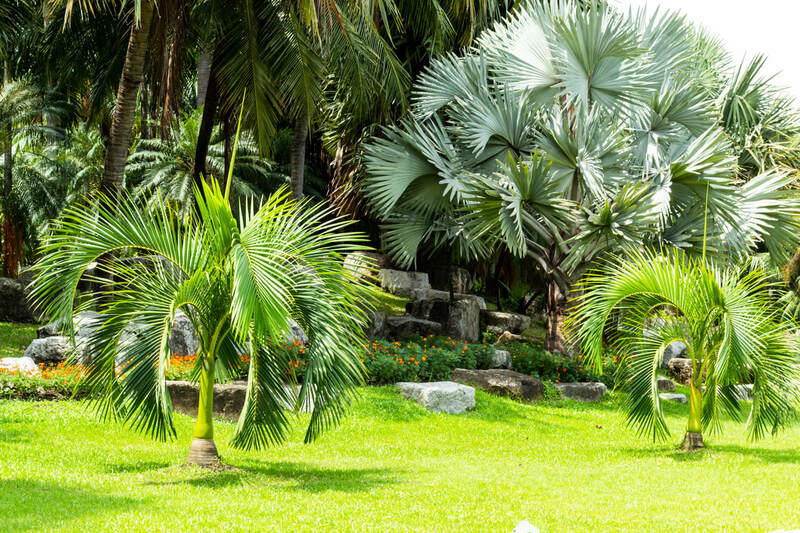 But if you’re still unsure, here are 6 reasons on why you should consider landscape design. We all would prefer a house with at least one tree in sight. Seeing walls of concrete would really be suffocating in the long run, and a yard with a great landscape design can be that retreat you need. You help the environment, and in turn it gives you fresh air and better views- it's a win-win situation. It serves as an extension of the property. In gated communities, homeowners would want a space that is not monotonous. This is where landscape design comes into play, when yards and open spaces are transformed into colourful and efficient areas then there is more reason to be interactive. When areas are properly planned and effectively gives the needs of users, it becomes an efficient space and adds to the charm of the community. Trees and shrubs gives you oxygen, but they also serve as an added beauty factor to any property. Even if you have a bare wall or a simple house, you can spice things up by investing on landscape design. A way to preserve your property. Landscape design is not only composed of soft elements such as plants, but even of hardscape items such as decks, concrete floorings, and stone pathways. Instead of leaving spaces with just grass, preserve your property by creating spaces that work. These empty spaces can be transformed in the future to playgrounds or recreational spaces. This way it will not be left as an area that is of no profit and no use. Visitors get to feel at home. For housing companies, an efficient landscape design gives the opportunity to hold gatherings in order to showcase a property to potential buyers. 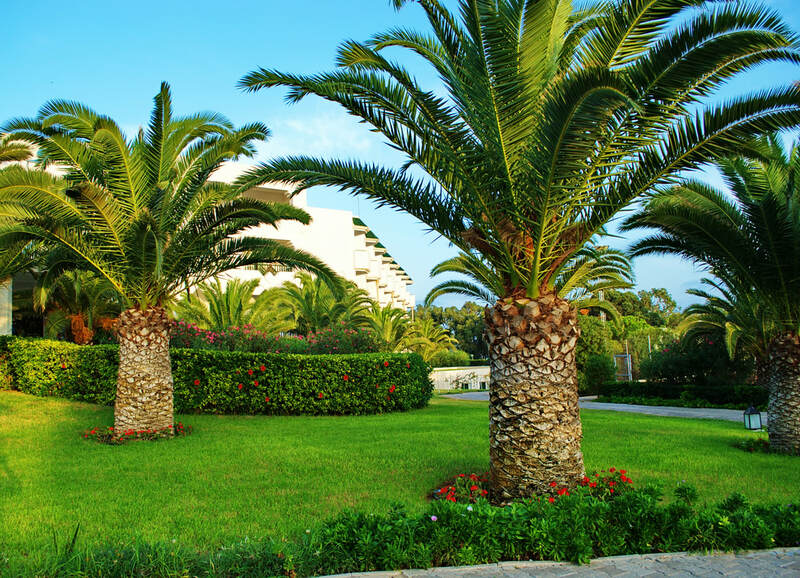 When open spaces such as these are well-maintained, you make an impression that facilities and maintenance management are always well taken care of. Greens in a community provides a welcoming feel to the surrounding. Adds value to any property. Greeneries are the first things potential homeowners see when looking at a property. Coming inside a gated community, seeing the front of the house, we are instantly drawn to greens. Landscape design is therefore a great investment as it will serve as the sight for a first impression. Do not be afraid to experiment as we’ll get you through whatever landscaping design it is you have in mind. If you have any ideas you want to create, we’ll help you make it come to life. You can reach us.